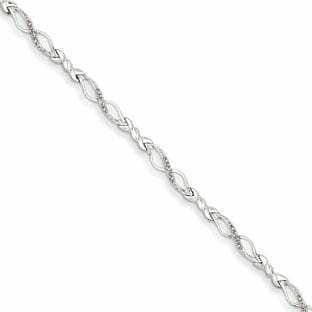 FILTER RESULTS:1 to of 21 matches. 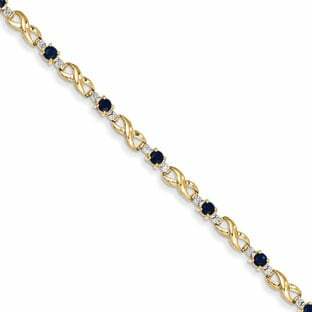 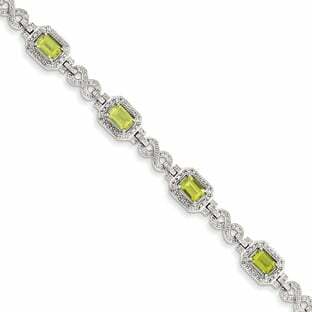 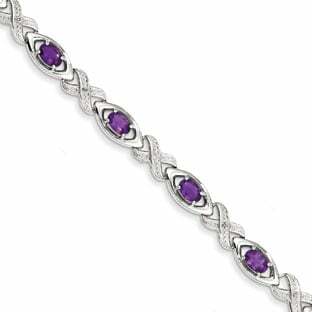 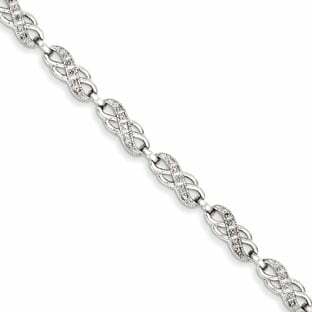 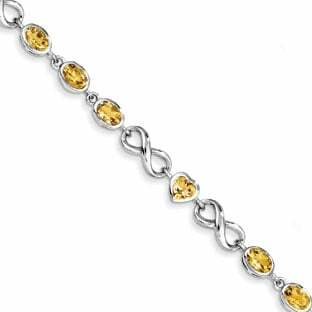 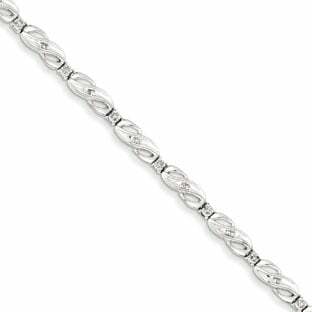 A symbol of endless love, the Infinity Bracelet is a perfect way to express eternal promises of love and commitment. 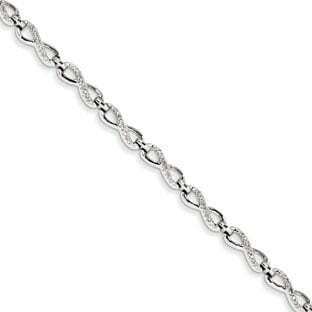 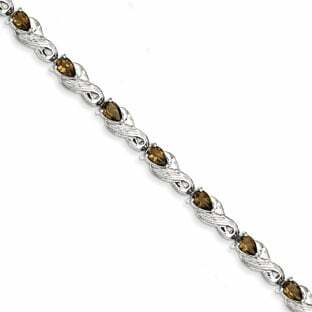 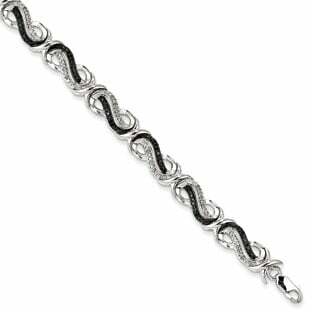 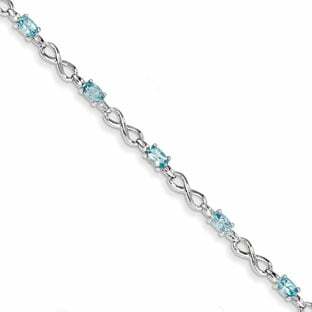 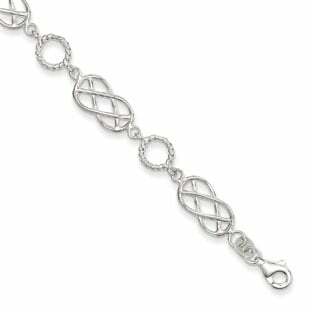 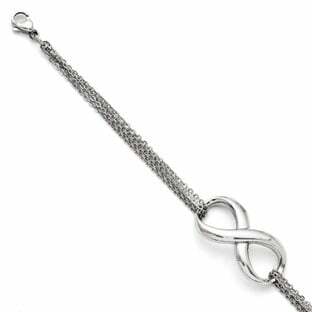 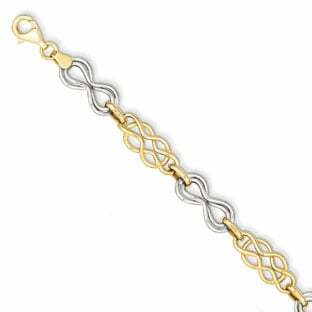 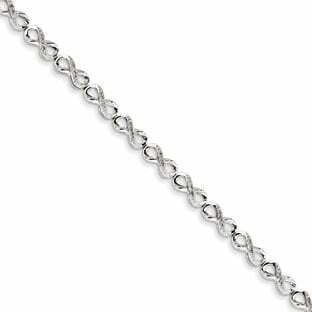 The Gemologica collection of infinity bracelets includes infinity bracelets crafted of sterling silver, gold, and stainless steel, including diamond infinity bracelets and CZ infinity bracelets. 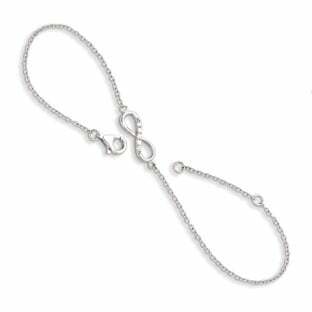 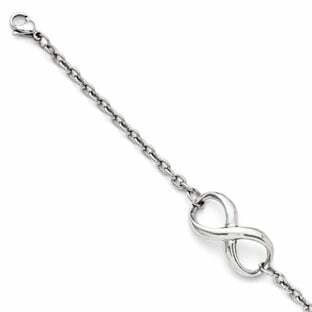 Pair with one of our matching infinity necklaces, infinity pendants, infinity rings or infinity earrings. 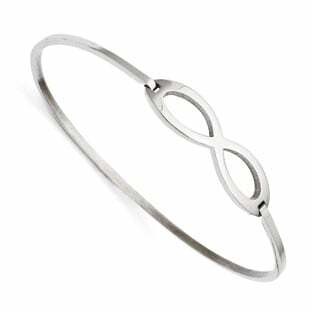 Nothing says I will love you forever like the infinity symbol. 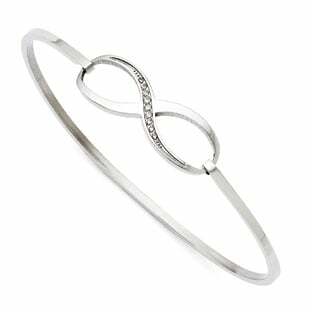 Shop our other styles of Infinity Jewelry to find that perfect piece.